As women, we should always encourage and uplift each other. My Encouraging Women design gives you, your friends, your sisters, cousins, girlfriends a reminder of how phenomenal they are. 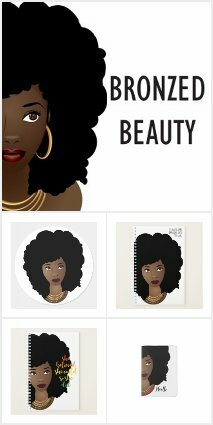 Check out my Zazzle shop and BRONZED BEAUTY Collection for more products with this design. Product links are below.